We’re thankful to these sponsors for supporting us as we reach Day Camp professionals around the world. The leading insurance broker for the finest camps in America. For almost 100 years, AM Skier has been a strategic partner with summer camps, ready to support any needs arising in PR, legal issues, health, facility and more- Experience the AM Skier difference! Fine purveyors of the best waterfront, water fun and Splashpad products in the world- check out their website for a mind-blowing list of products at crs4rec.com CRS is SERIOUS about FUN! Bunkline Outfitter has all of your camp swag solutions! Even better, they can create custom stores for your camp where people can buy your gear online! Want to see how it works? Check out the Day Camp Pod swag store they set up for us! Click here! 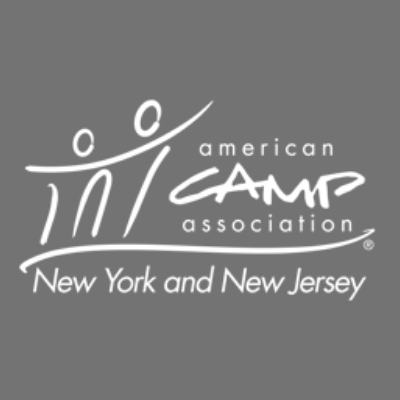 Would you like to help make all day camps a better place for kids?